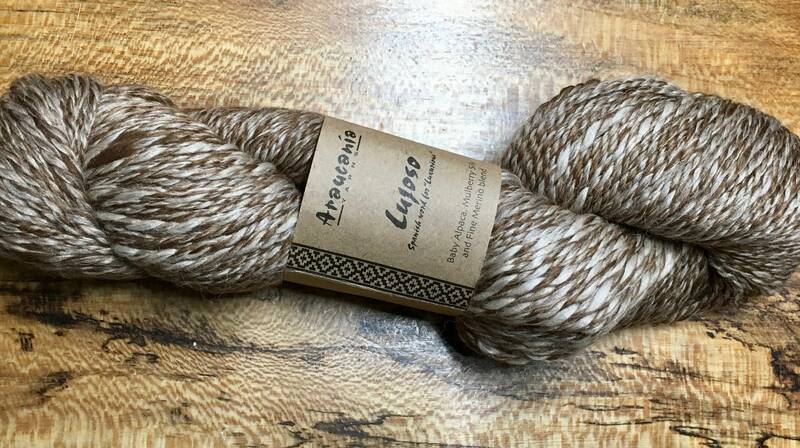 Lujoso yarn from Araucania is so so soft - having a blend of baby alpaca, merino wool and mulberry silk. This lovely yarn has a silky sheen and creates garments with beautiful drape. Texture is slightly thick and thin giving great texture, with a slight halo. This yarn is perfect for accessories - hats, scarves, mitts - and all your favorite winter garments as well. 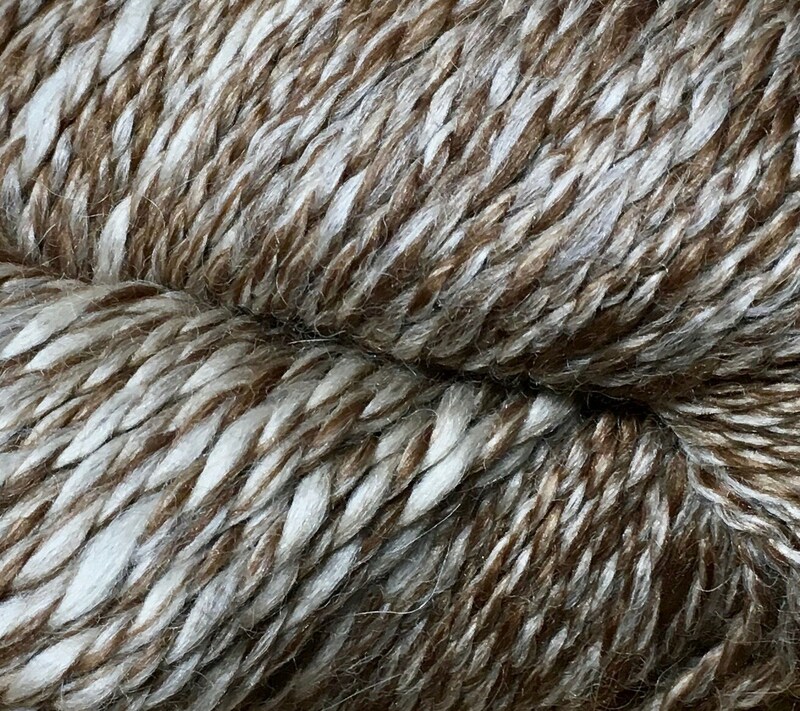 Lujoso is the Spanish word for luxurious and this yarn is every bit of luxurious! Araucania Yarns are inspired by ancient South American crafts which were often created using hand-painted natural yarns. Each hank is different! Its individual beauty emerges as the artisan blends color in the kettle to create several unique shades. Please contact me for any additional photos or with questions about this yarn.